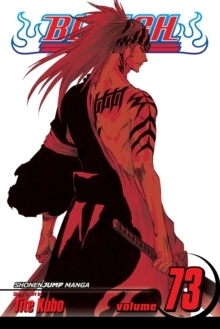 Ichigo Kurosaki never asked for the ability to see ghosts - he was born with the gift. 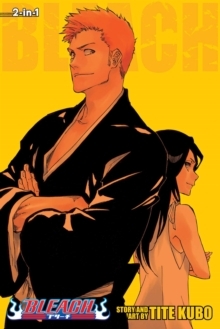 When his family is attacked by a Hollow, a malevolent lost soul, Ichigo becomes a Soul Reaper, dedicating his life to protecting the innocent and helping the tortured spirits themselves find peace. 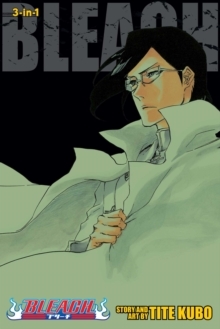 Find out why Tite Kubo's Bleachhas become an international manga smash-hit! 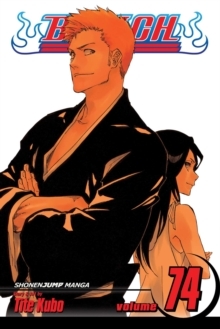 The race to save Rukia from the Soul Society is officially on, and Ichigo and company have come to their first roadblock, a very, verybig roadblock. Jindanbo, the monstrous, fez-sporting gatekeeper hasn't let a single soul enter the Western Gate he guards in over 300 years, and he isn't about to change his mind about it just because Ichigo's crew wants to go through either. 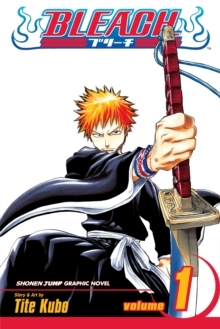 But, in a where-the-rubber-meets-the-road kind of way, Ichigo wasn't expecting his assault on the Soul Society to be a piece of cake either. 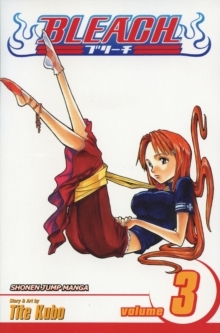 After all, that'd just be boring.